MEASUREMENTS: *Chest/Length – Garment Laying Flat* Small – 18″/28″ | Medium – 20″/29″ | Large – 22″/30″ | XLarge – 24″/31″ | 2XLarge – 26″/32″ | 3XLarge – 28″/33″ | 4XLarge – 30″/34″ | 5XLarge – 32″/35″ NOTE: This is an UNISEX cut garment for Men or Women. 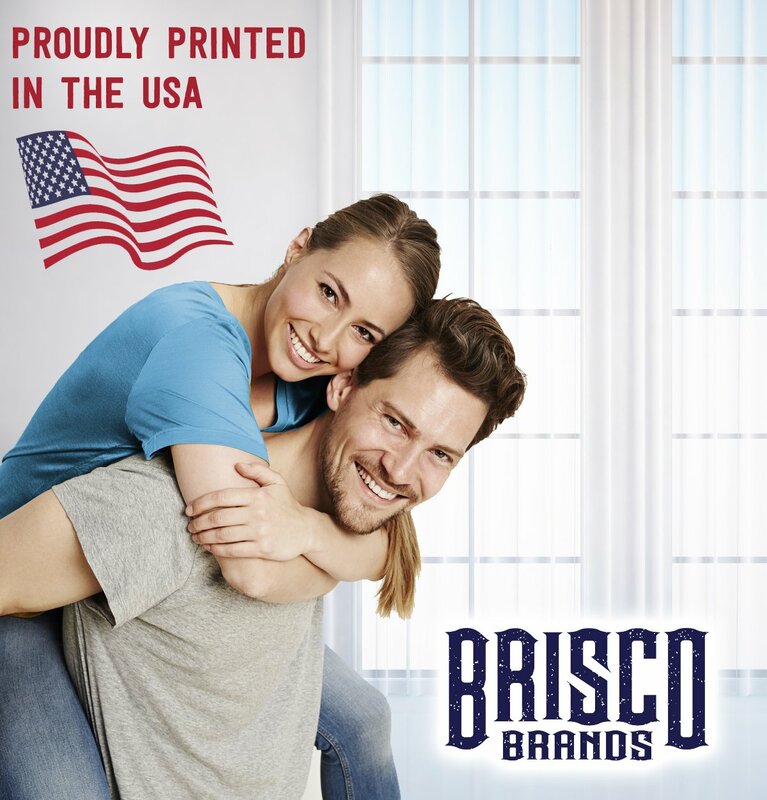 ✪ PROUDLY DESIGNED & PRINTED IN THE USA ✪ We use the newest technology & eco-friendly inks for a super soft feel at our facility in rural North Carolina! Show your pride & patriotic support for our small town American business wearing quality apparel! Print may appear smaller on larger sizes & image colors may vary slightly based on your screen. We want you to be satisfied with your purchase! 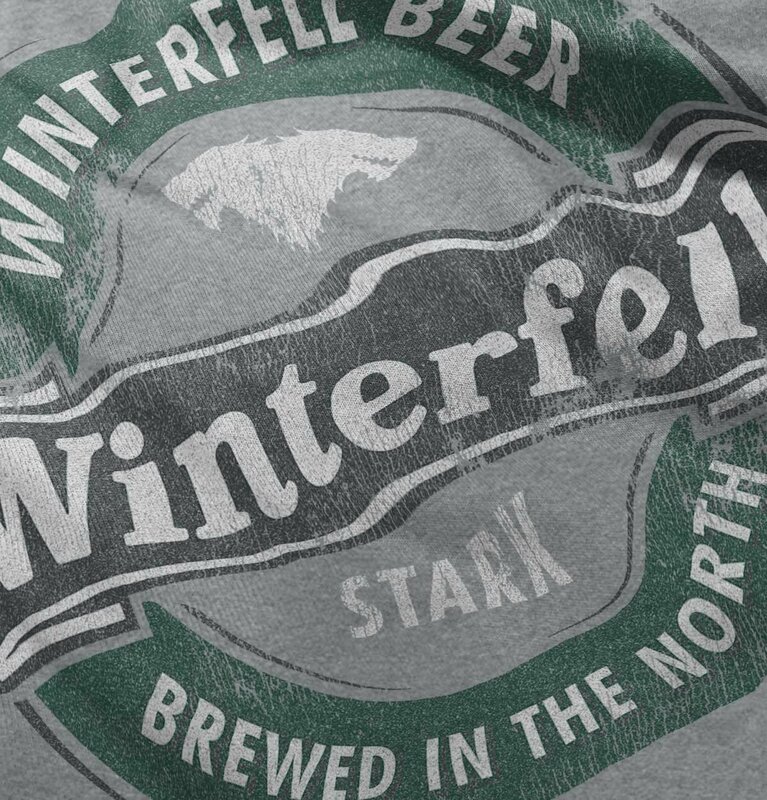 You won’t find a finer ale in all of Westeros! 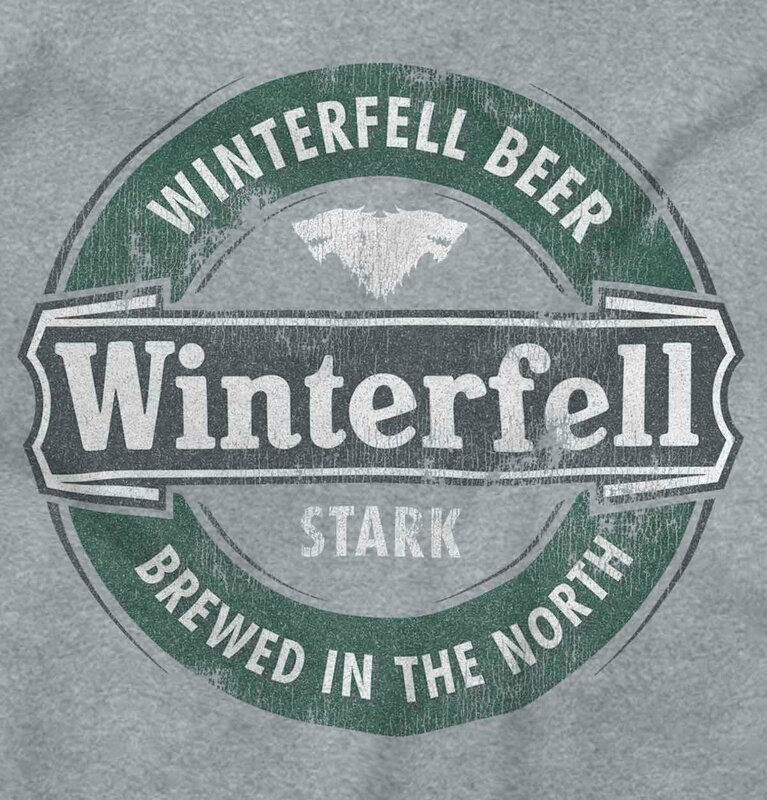 The Winterfell beer is brewed at the coldest temperatures in the north so you can be sure that you have the coldest pint of beer in Westeros! 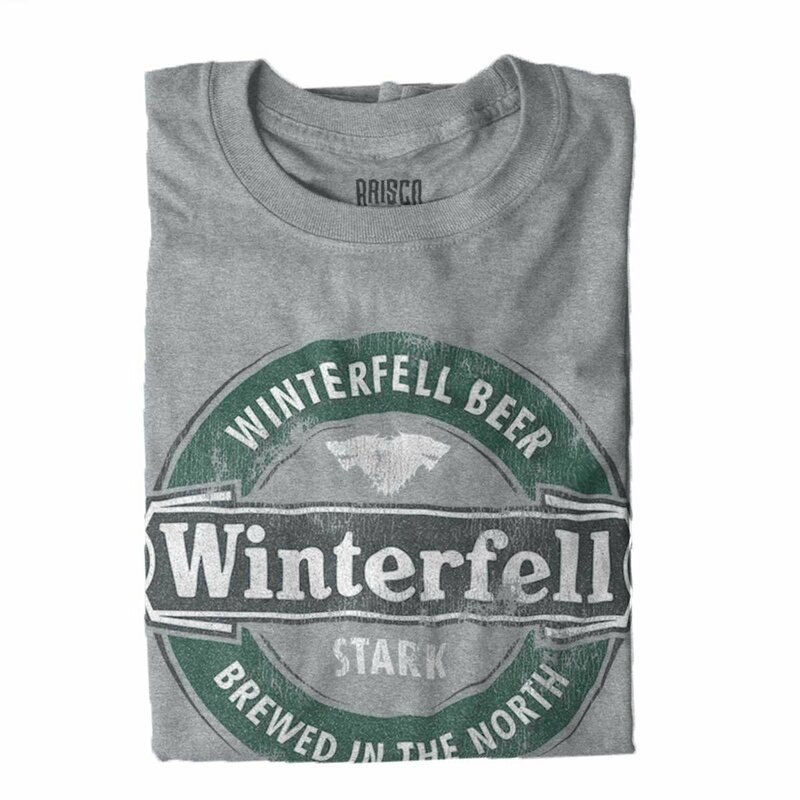 Game of Thrones will be remembered for a lot of things and its ability to show drinking and other adult themes… very adult themes will be one of them! 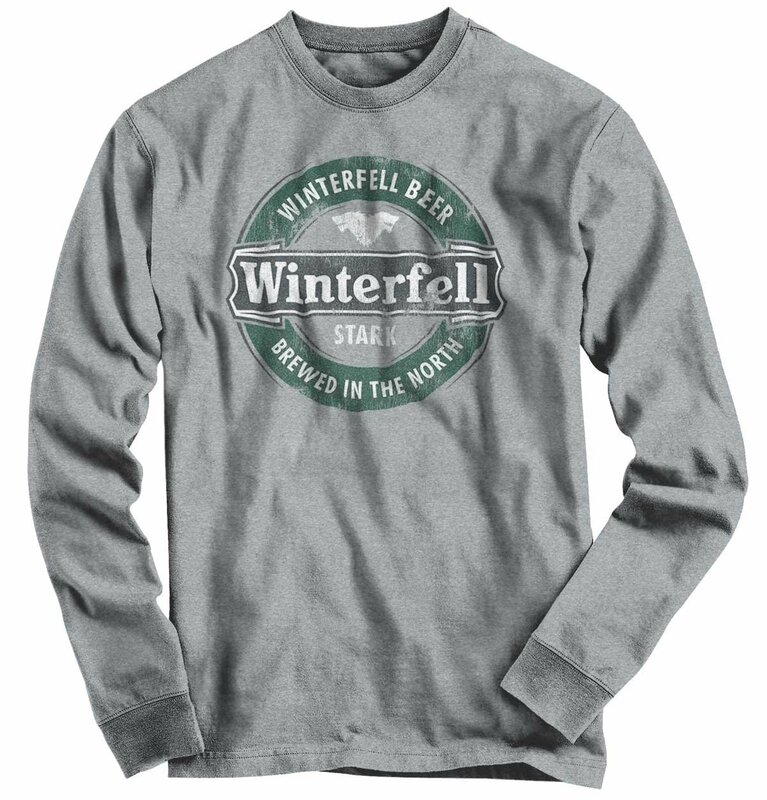 When you take a trip to Westeros make sure you make a stop in the north to try Winterfell beer and make sure you grab this souvenir Winterfell Heavy Cotton Adult Long Sleeve T-Shirt before you go! You will not be disappointed by it! Everyone has their favorite MOVIES & TV SHOWS. 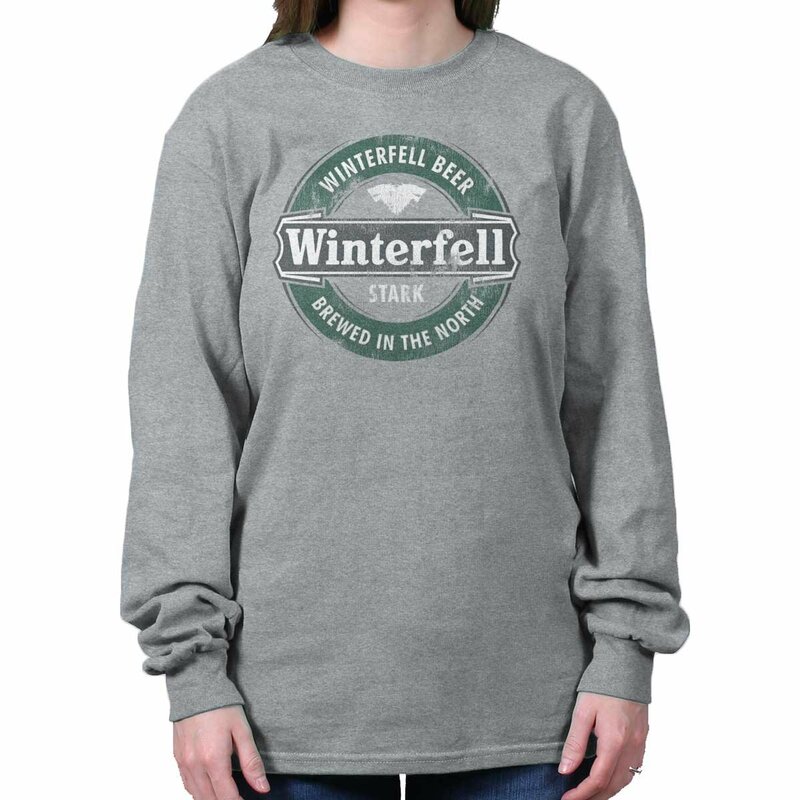 With tons of designs featuring quotes, logos, and characters from your favorite flicks and binge-worthy shows, you can express your love for your favorite silver screen and big screen hits. From science fiction to horror, sitcoms to cult classics, you’re sure to find something! 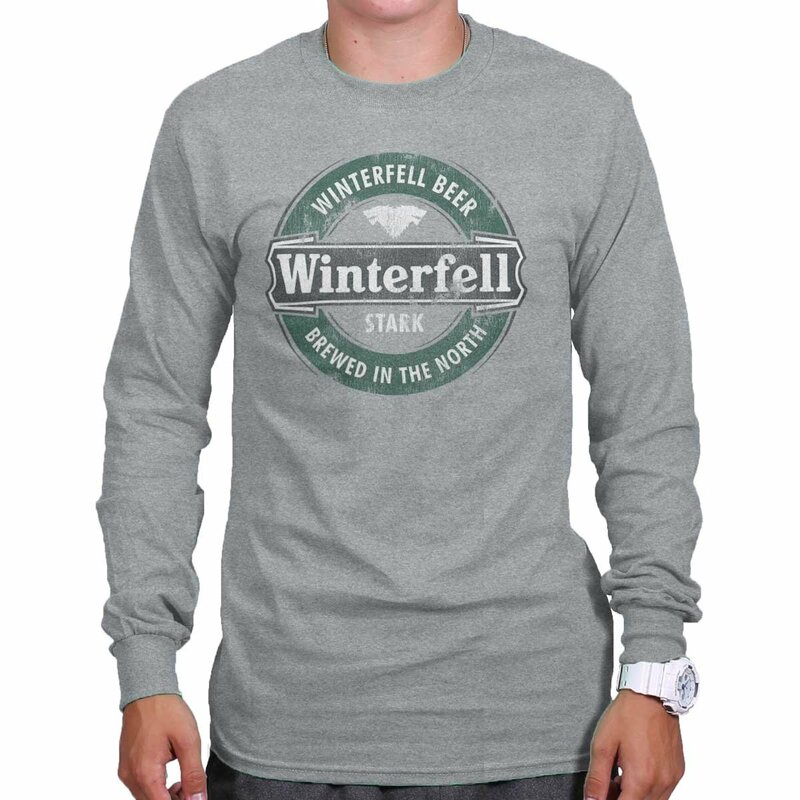 Makes a great gift for anyone who spends most of their time catching up or binge watching their latest!